At Propel Pilates and Fitness, we are dedicated to providing you with a precise, focused and safe workout that will enable you to achieve all your fitness and wellness goals. We opened in August of 2008 as the largest and best equipped Pilates and personal training studio in North County San Diego. Propel is the only studio that offers one stop shopping for all your Pilates, personal training and weight loss needs. 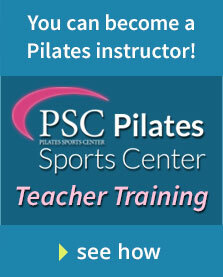 Propel has a full line of Pilates equipment and state-of-the-art personal training equipment. If your goal is to lose weight, we offer a comprehensive weight loss program that includes metabolic testing, online nutrition planning and counseling with a Registered Dietitian.